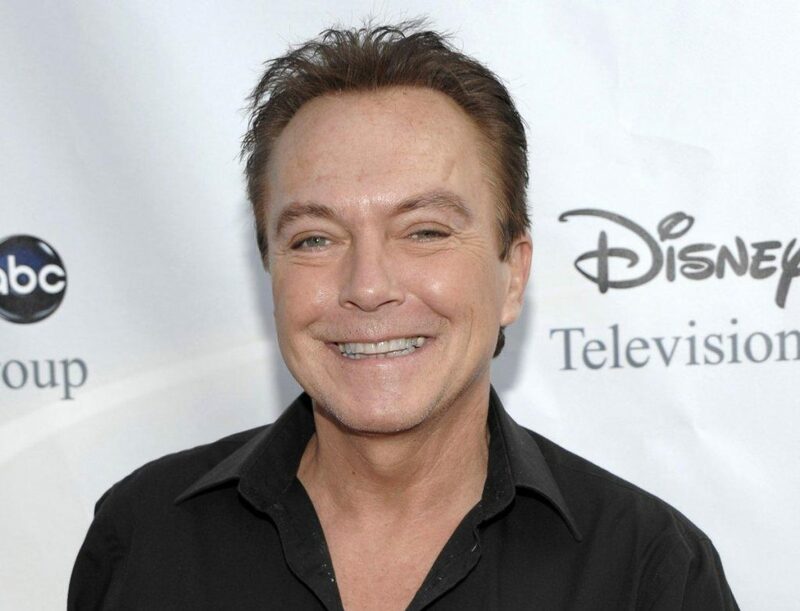 Whenever David Cassidy would speak to family and friends about his struggle for sobriety, he would talk about how his 2014 trip to rehab had changed his life. Publicly, he would opt for non-alcoholic drinks. But the Partridge Family star was hiding a secret. Just two months before he died of organ failure on Nov. 21, 2017, at the age of 67, Cassidy acknowledged that he wasn’t clean and sober. As it turns out, Cassidy had been lying to everyone about his alcoholism. He had never stopped drinking and was blaming his behavior on dementia, which had plagued his late mother. As it turned out, Cassidy was still abusing alcohol until the last months of his life, an admission that is devastating to Cassidy’s family, including his kids Katie, 31, and Beau, 27, who assumed he was living a clean and sober life. Not everyone is Cassidy’s circle is shocked that the actor and singer would lie about his behavior.